While growing a beard, men can face issues pertaining to the skin and hair. One of the common issues, which is also quite hard to treat, is ringworm in beard and on the face. Ringworm of the beard area (also called Tinea Barbae) is caused by microspores belonging to the dermatophyte family of fungi. Many men who suffer from ringworm go to the extent of shaving off their beards completely in order to control this infection. Indeed- ringworm is hard to treat as it keeps recurring on account of being highly contagious. 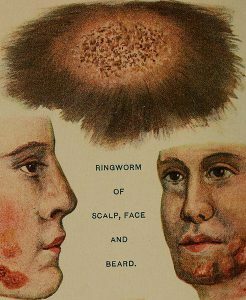 So today we will study effective home remedies for ringworm on face and beard so that you can control it once and for all. What is Ringworm of Beard? What Are its Symptoms? Red lesions that start as circular patches. The central area of the lesion appears clear with a distinct rash on the circumference. There may be patchy hair loss inside the lesions. Men often develop ringworm in their beards which then also impacts the scalp area. Ringworm lesions are scaly and flaky and extremely itchy. They lead to dandruff which is seen in the beard hair. If left unchecked, the infection could spread rapidly to healthy areas of the body. Ringworm is also highly contagious-it can spread from infected pet animals to humans and also amongst family members. Therefore, you need to clean your environment, discard or disinfect items and avoid sharing combs, brushes, and towels to prevent it from spreading. Let us discuss some effective home remedies to treat ringworm of the beard. Beard oils are very useful for treating ringworm of beard and face. Choose oils containing antifungal essential oils which kill and eliminate fungal pathogens and also heal and soothe the skin. 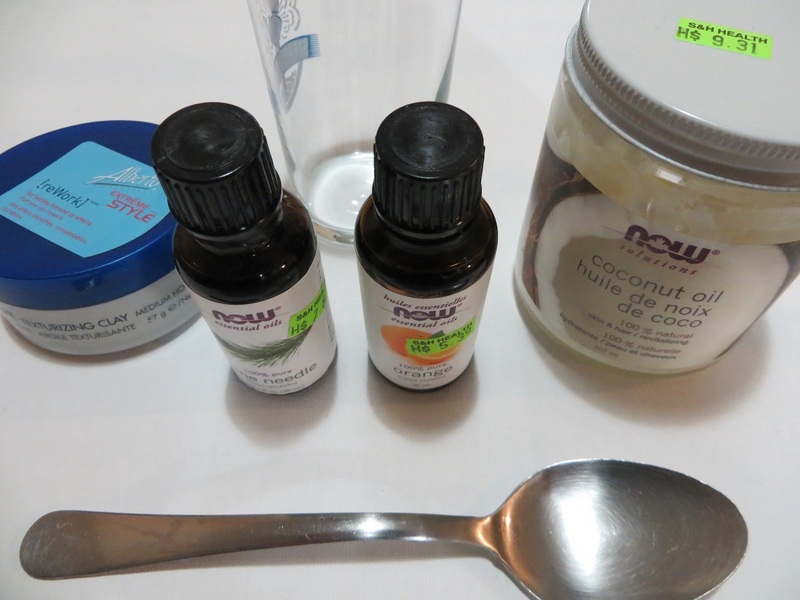 Here is an easy DIY beard oil recipe for treating beard ringworm. 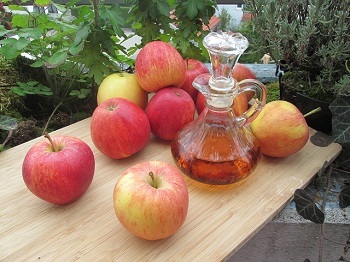 Mix all the ingredients, shake well and store the mixture in a glass bottle. Apply the blend on the beard ringworm 2-3 times a day for 14 days. Aloe vera is naturally anti-inflammatory and also has antifungal properties. Essential oils like Lavender and Tea tree oils are antifungal and heal and soothe the skin. Myrrh, Patchouli, and Yarrow essential oils contain medicinal properties that make them useful ingredients in the best cream for ringworm over the counter. The eucalyptus oil is antiseptic in nature. Mix all the ingredients and apply it all over the beard. Let it dry naturally. You can use this remedy at night since garlic has a strong smell. Wash off with a beard shampoo the next morning. Repeat several times a week until the ringworm goes away completely. Mix the oil and turmeric to make a smooth paste. 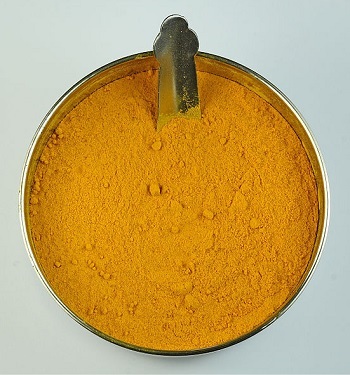 Wear gloves when handling turmeric as it tends to stain clothes and skin. Apply the paste to the lesions. Let the paste dry. Wash it off after 30 minutes using beard shampoo. Repeat 3 times a day. Turmeric tends to stain the skin yellow so use a good beard shampoo to reduce the stains. What’s though by some to be the best beard fungus treatment is bleach. Mix together bleach and water in equal quantities. Dip a clean cotton ball in the solution and dab it gently on the beard. Make sure the solution does not drip as it can stain clothes or cause discoloration. Repeat application 2-3 times a day. Bleach kills all kinds of microbes including beard fungus. This tinea barbae over-the-counter treatment will show results quickly when used diligently every day. 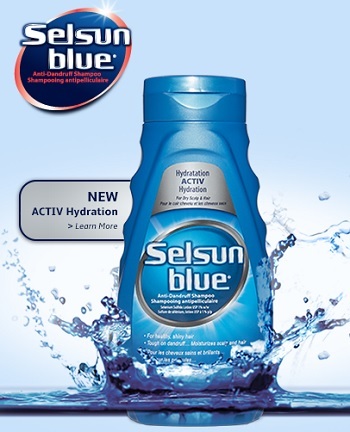 Selsun Blue shampoo contains selenium sulfide which is effective as a beard fungus and beard fungus hair loss treatment. Wet the beard completely. Take the requisite quantity of the shampoo and work up a lather by rubbing it throughout the beard. Let it remain in the beard for 10 minutes. Wash off with warm water. Use this remedy every day to get rid of flaking, itching and dandruff flakes. Discard all brushes, towels, combs and personal items. Buy new ones when you begin treatment. Continue using beard oils and beard shampoos with anti-fungal ingredients even if your symptoms have gone away completely. Wash all bedclothes in hot water and bleach. Avoid going to the barber for shave until your skin has healed completely. Tinea barbae is contagious. But with the above precautions, you can prevent it from spreading or recurring. We hope the above beard ringworm home remedies help restore your beard’s glory.